Need some last minute Instagram tips? 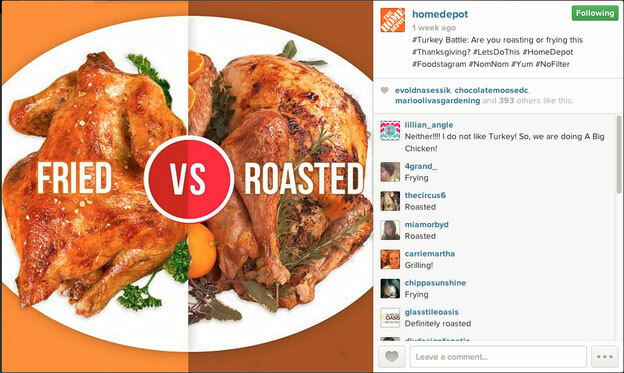 Is your business marketing well for the holidays? Are you driving traffic to your site, on to your store? 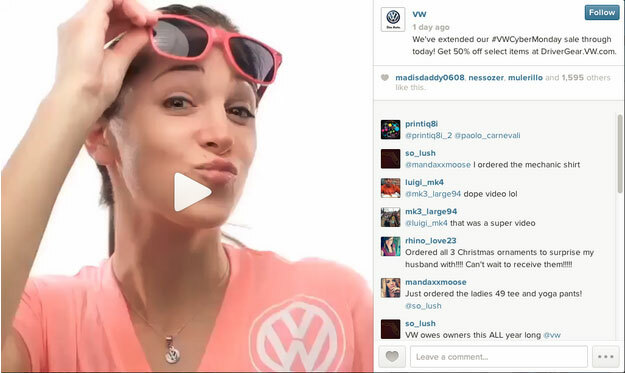 Is your Instagram bringing you the engagement you need, resulting in the sales you expect. It’s not too late! 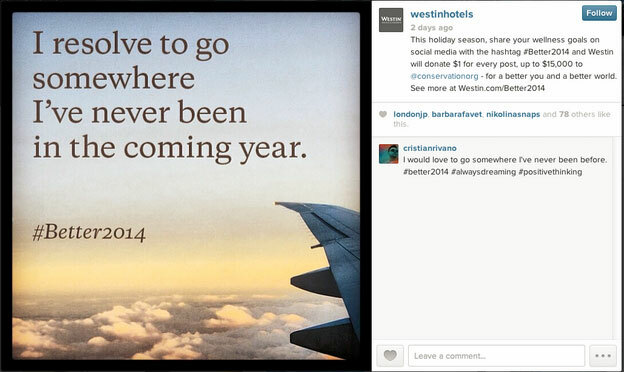 Here are 12 Instagram tips to give your holiday marketing the boost it deserves. Update your Instagram profile, to give a holiday ring. Asking questions get people engaged, don’t you think? 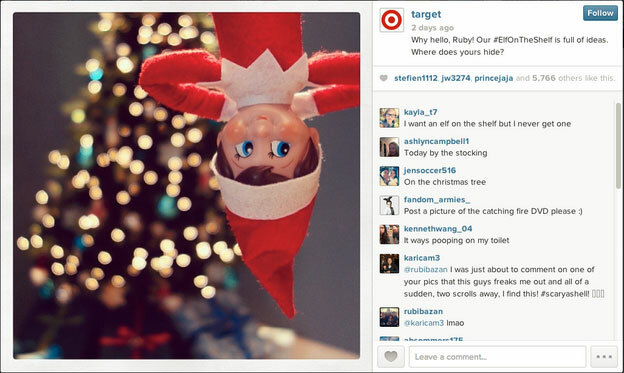 Throw in a dash of holiday themed questions to your Instagram posts. Include seasonal images that are cute, culturally relevant to your Instagram market, and relate to your products or brand. Stir up controversy to get your posts commented on, double-tapped and loved. Use a “this vs. that” type post. Ask your followers what they prefer - this or that. To get the best engagement levels on these types of posts, make your subject matter holiday related, and make it emotionally evocative. Keep it light and fun, too. Instagram is one of the most personal and friendly kind of social sites. Keep your Instagram updates short, specific and fun. Use the pronoun “you” in your updates too. Generate more traction on multiple social sites. Cross-promote your seasonal contests on your different social sites, and increase your followers. Use Instagram to drive traffic to your Twitter account, for example. When promoting your contest on Instagram, make it cool. Use a fast-paced stop motion video. Keep each of the video segments super short. Keep the video under 10 seconds too. To generate increasing interest in your contests, run consecutive campaigns. You can spread the promotional reach of each one, gaining momentum throughout the shopping season. 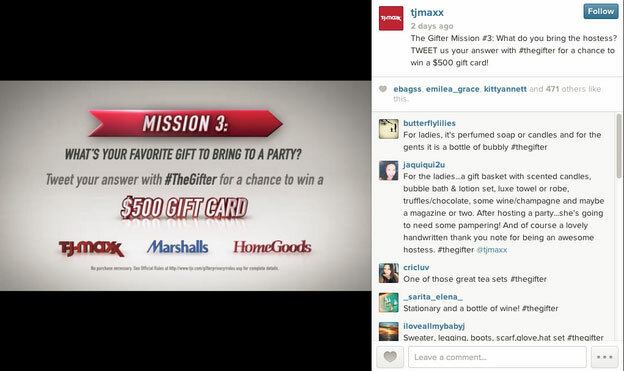 TJ Maxx uses a short video on Instagram to promote their series of Twitter based seasonal contests. Get your customers more involved with your brand and products. 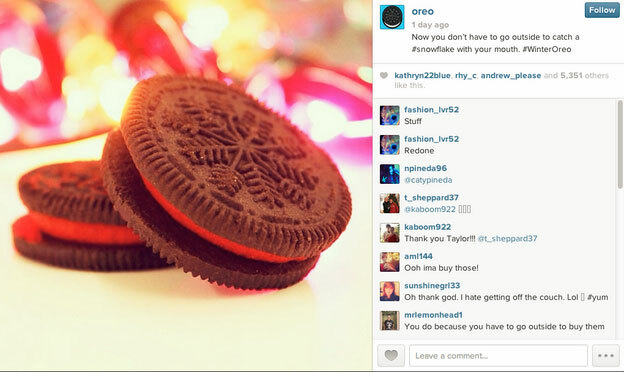 Make it fun for them to share their photos of your product during the holiday season. The more emotionally vested your customer is, the more likely they will buy from you - and the more likely they will spend more too. It’s easy to share photos on Instagram. 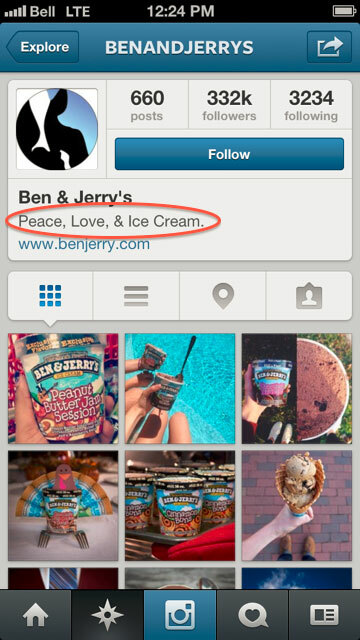 Use a campaign specific hashtag, and get your customers to tag you, so they use your name in their shared photos. You can also just get people having fun for the holidays. Set up an easy game, or silly craft for your followers to do. Encourage a community on Instagram by getting them to share. Use a common hashtag, so everyone can see the cool photos of everyone else. It doesn’t have to be specifically about your product. 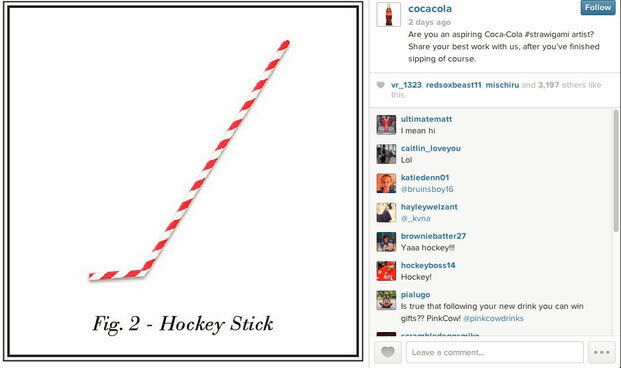 Your goal is to get your brand associated with something fun for the holidays. You can take it a step further, and set this up as an Instagram photo contest. This lets you have easy voting options, and you can give a prize to the most popular photo. Check out how Coca Cola does this with #strawigami. I am so doing this! Show your products on Instagram. When you do, though, make sure you show them in a cool, hip way that appeals to your market on the site. Take professional photos, but make them look authentic. Don’t just show your product as if they are in a old-school newspaper flyer. Make them real, and engaging. Know the Instagram lingo, too. For example, use “doubletapp” for “Like”. Take advantage of Instagram videos. They came out a few months ago, and they’re being used by brands everywhere. Use stop motion to create a fast paced feel. If you have a diverse demographic - try to include people from a variety of your market base in your video segments. unlike Vine videos, Instagram videos can be longer than 6 seconds. You still want to keep your videos short and segmented. Keep you video under 10 seconds, with each section about 1-2 seconds max. Instagram is an inherently mobile site. You use it as an app on your phone. Take the opportunity to gain foot traffic, and show off the inside of your store(s). 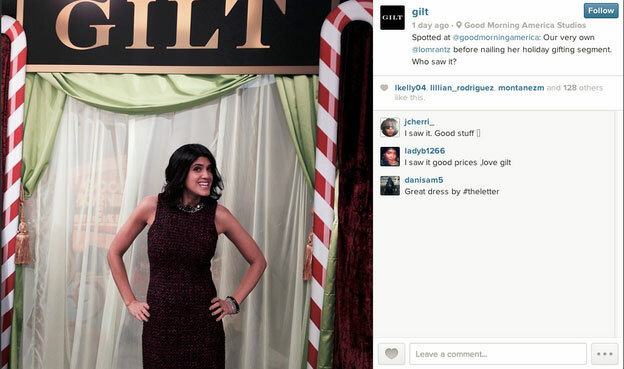 You could post cool photos of your customers at in-store events, for example. Or post photos of your staff getting ready for a big sale you’re having (this shows you as a friendly place, too). You can also post photos that are very specific to your store. Make it so that your in-store customers will know what the photo is, but others might not. This can create a feeling of belonging with your followers who ‘get’ your photo. 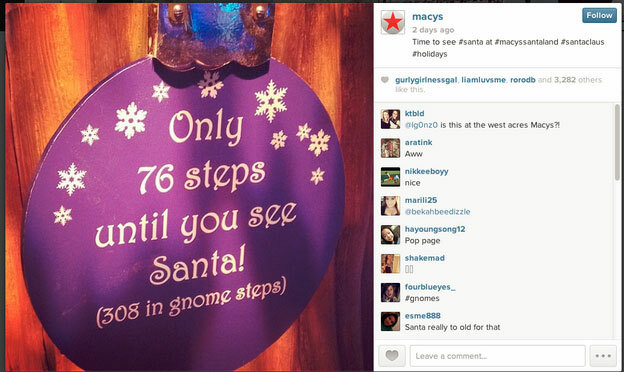 Check out how Macy’s uses in-store photos to promote their Santa visits. The holiday season is also a time for charity and giving. Show you’re a company that cares by supporting a charity. Then post it with inspirational quotes on your Instagram. Encourage your followers to support a charity of their choice, too. You’ll look like a very cool company who’s not imposing their choice on your young customers. Generally speaking, Instagram followers love to feel special. Let your brand give them what they want. Post exclusive photos and videos of a behind-the-scenes look at a special holiday event. Show your staff in the behind-the-scenes footage, too. This deepens the connection your customers have with your store. It’s not too late to up your Instagram marketing game. 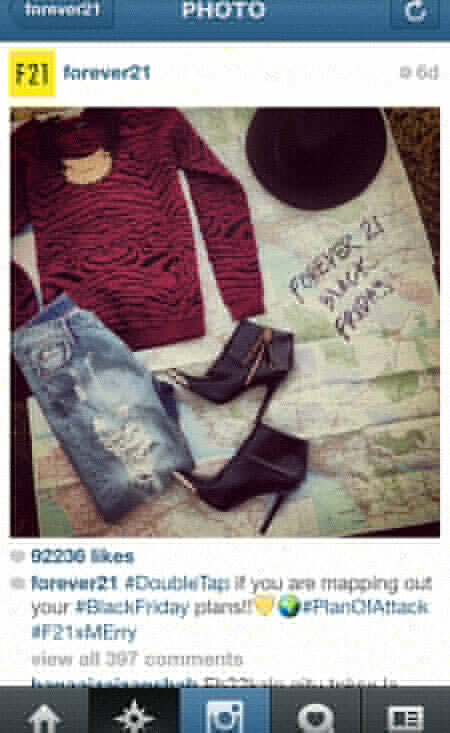 Act on these tips, and increase your Instagram generated sales this year! What are your tips? 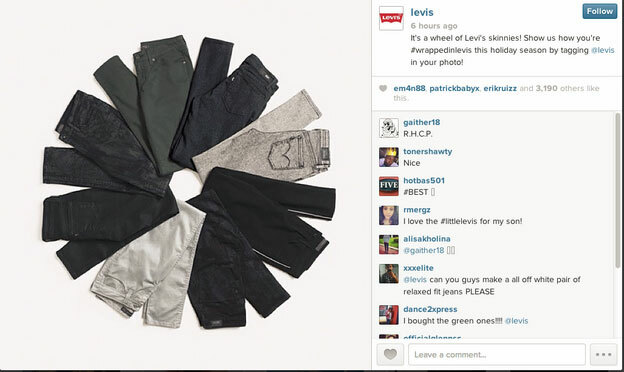 Are you successfully marketing on Instagram? What works for your business?